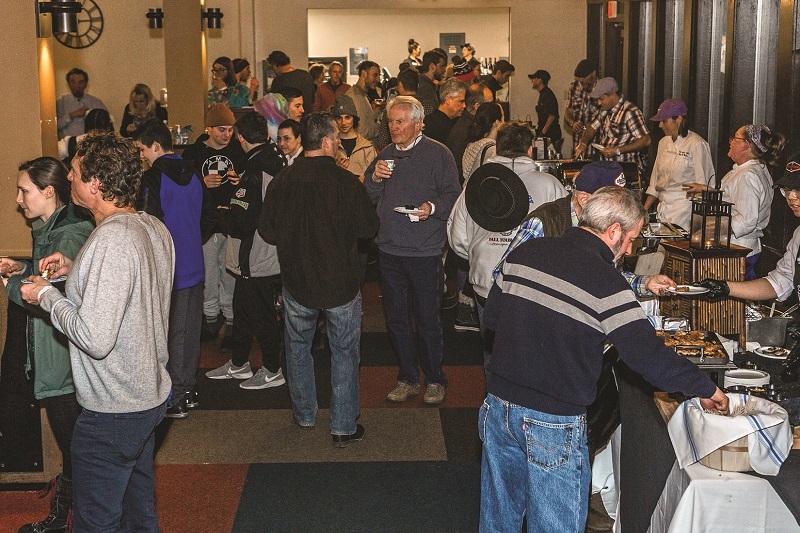 This past March, more than 30 local vendors served approximately 400 guests at The Stratton Foundation’s annual Taste of Vermont. 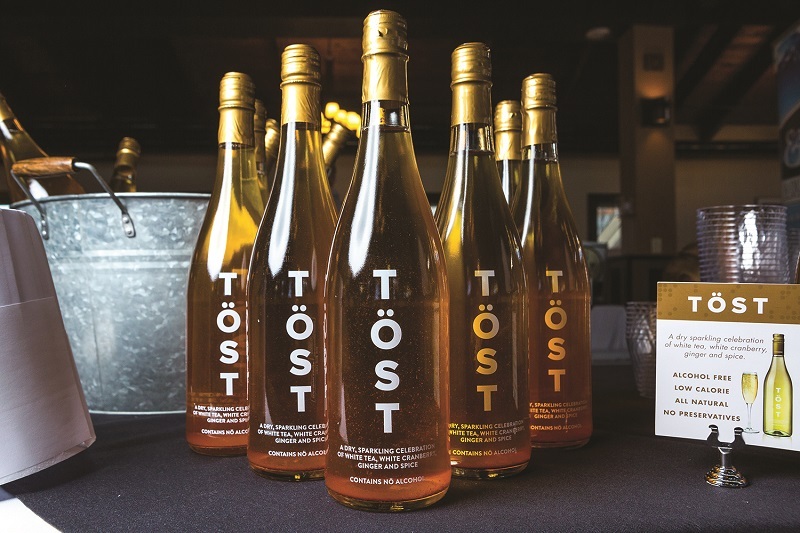 New attendees included spirit and beverage companies, Wild Hart Distillery, TÖST, and Venetian Beverages with their Ginger-ale and Cold Brewtus. 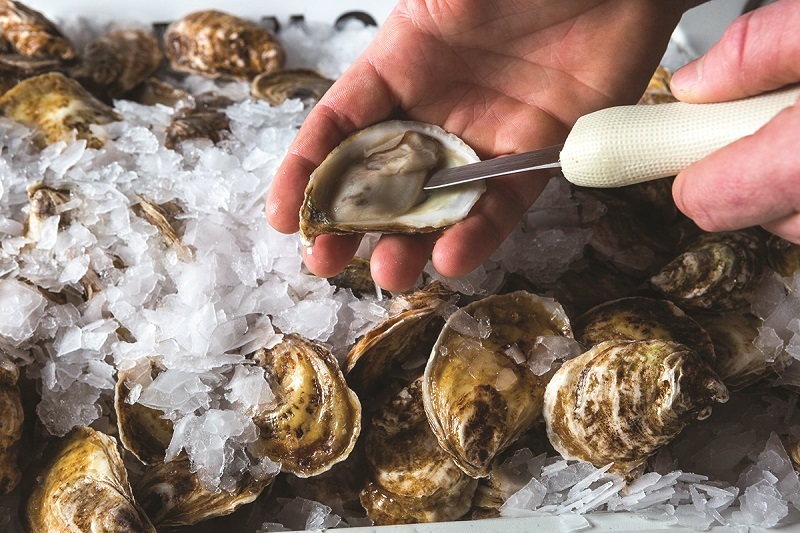 Earth & Sea offered up a raw clam/oyster bar and were shucking all night. The Reluctant Panther, Windham Hill Inn, and Amy Chamberlain of The Perfect Wife Restaurant and Tavern were there representing their businesses with full heart. This year’s awards went to People’s Choice: Mountain Smoke of Stratton and Windham Hill Inn, Judge’s Choice for Best Tasting: 4 Kids and a Baker, and Judge’s Choice for Best Presentation: The Vermont Spatzle Company.